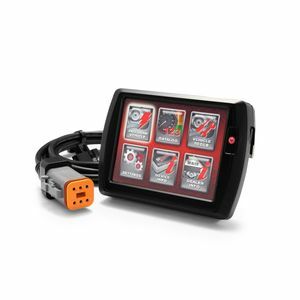 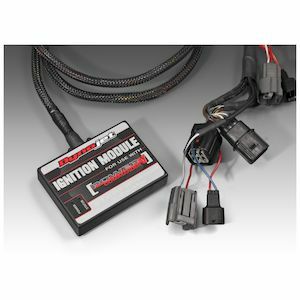 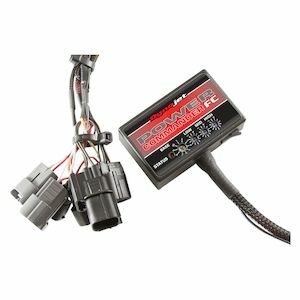 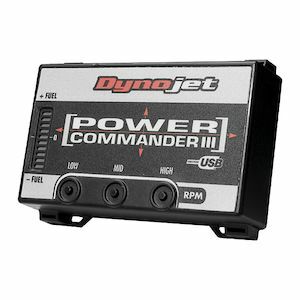 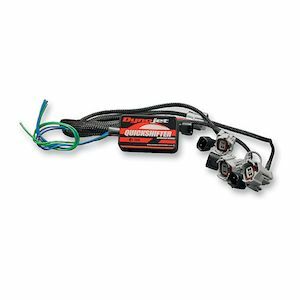 Dynojet Power Commander V EX For Harley C.A.R.B. 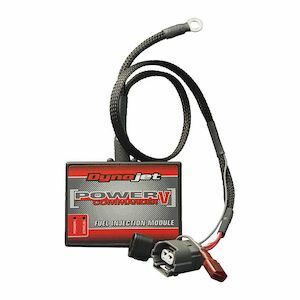 Since 1972 Dynojet Research has been leading the powersports industry in fuel tuning technology. 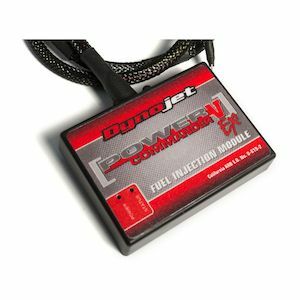 Starting with jet kits for carbureted motorcycles over 40 years ago, Dynojet has remained a market leader, providing unparalleled tuning and diagnostic equipment for nearly every type of two wheeled machine on (and off) the road. 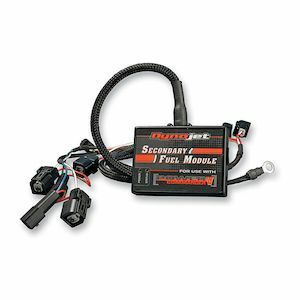 Trusted the world over, riders looking to get the most out of their machines turn to Dynojet for the ultimate in performance fuel management technology.